Generates an iOS Digital (Step) Mountain Chart in code. See Documentation on how to use this type here: The iOS Digital Mountain Chart Documentation. 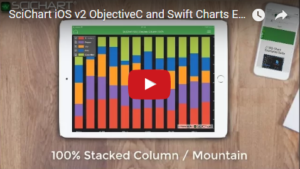 The Swift 4 and Objective-C source code for the iOS Digital Mountain Chart example is included below (Scroll down! ).